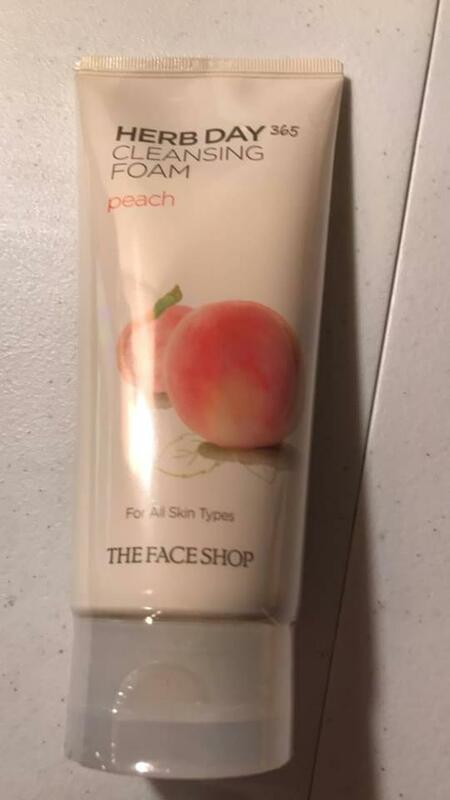 This cleansing foam penetrates deep into the skin accessing all your pores to remove impurities and buildup that can lead to clogged pores and blackheads. 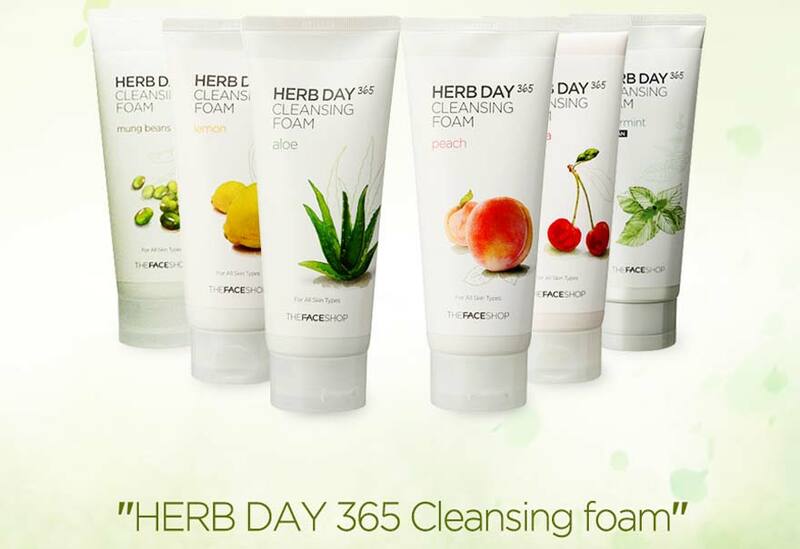 Radiant your Skin Care with the [THE FACE SHOP] Herb 365 Cleansing Foam Peach 170ml! we aim to provide you best korean products to take good care of your skin, including Cosmetics, Skincare, Face wash. Hydra Face wash online. 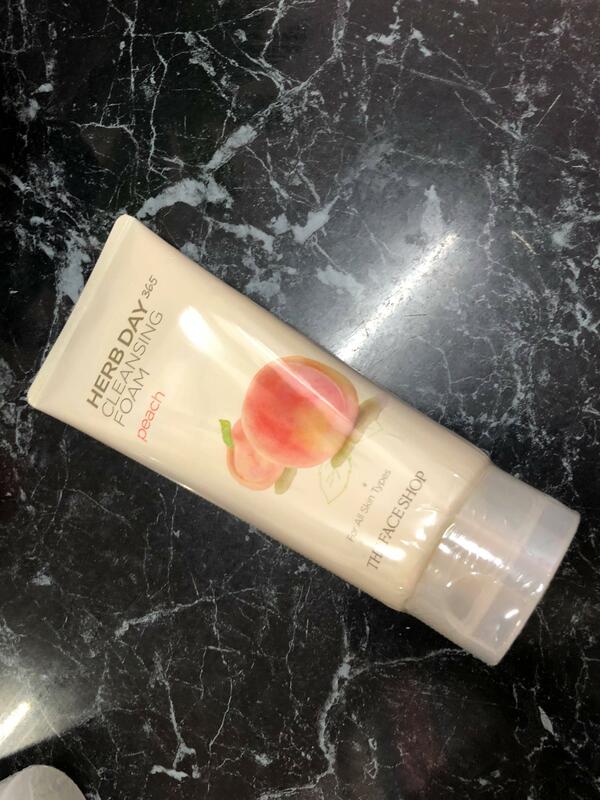 Derived from sweet peaches and several other skin nourishing herbal extracts, this cleansing foam is great for everyday use and will leave your skin feeling soft and youthful. 100% natural ingredient and suitable for all skin types. 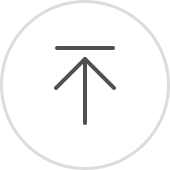 uma…@protonmail.com For the price it's pretty good to have and use. Love it! it doen't make my skin feel dry after cleansing and for i can use it kinda like a make up remover.